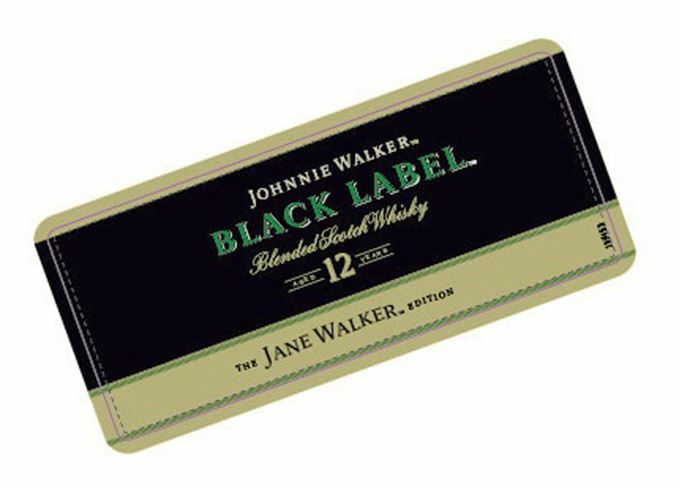 Johnnie Walker looks set to introduce a feminine edition of its Black Label blended Scotch whisky, named the Jane Walker Edition. 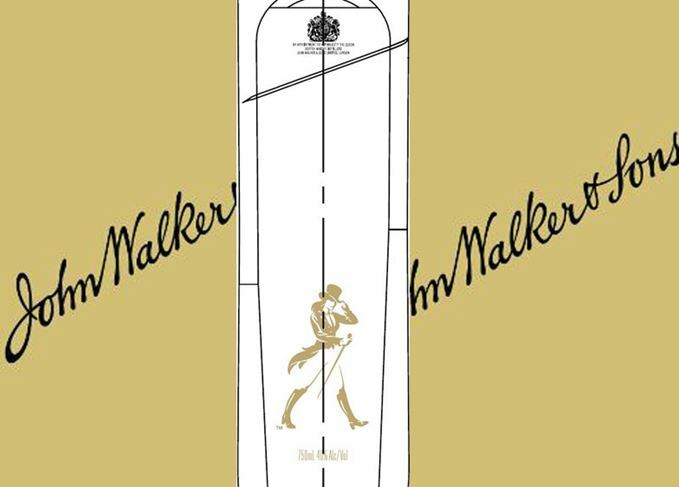 According to labels submitted to the US Alcohol and Tobacco Tax and Trade Bureau (TTB) for approval this month, the Jane Walker Edition will be a special bottling of 12-year-old blended whisky Johnnie Walker Black Label. The brand’s iconic Striding Man has been transformed into a Striding Woman for the expression, complete with top hat, tails and cane. While brand owner Diageo is yet to respond to requests for further information, the release could possibly be timed to coincide with International Women’s Day on 8 March. However no official release date has been confirmed. Diageo is known for its work in promoting gender equality in the workplace, and has been named among the best companies in the FTSE100 for the number of women on boards and in leadership roles. The UK-based company also sponsored the Bailey’s Women’s Prize for Fiction for a number of years, and runs Plan W – a women’s empowerment project providing work opportunities and training for women in 17 countries. The incarnation of Jane Walker comes amid the #timesup movement against sexual harassment, founded in response to the allegations made against Hollywood movie producer Harvey Weinstein. However Jane Walker’s arrival is somewhat delayed. The Striding Woman was allegedly being primed to coincide with the potential presidential election of Hillary Clinton, but was put on hold following her defeat. Further details on the anticipated new edition are expected soon. The whisky was never designed specifically for women, its producer explains.